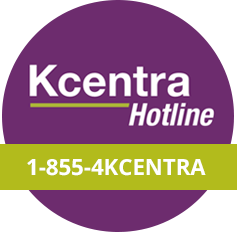 Kcentra Hotline representatives are trained to answer medical and treatment questions, which differentiates them from other hotlines that are strictly for product information and ordering/reimbursement support. Review data from the Kcentra Urgent Surgery/Invasive Procedures trial and Acute Major Bleeding trial. Overview of clinical guidelines supporting use of PCC over plasma for warfarin reversal and a useful guide for identifying bleed severity. Important product information for Kcentra, including disease state, in-depth review of clinical study results, and safety information. 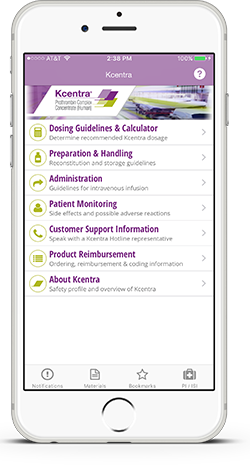 Learn more about Kcentra, including calculating a dose, reconstitution, and monitoring patients. 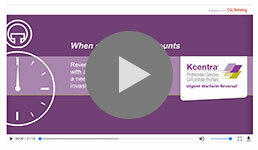 You can use this tool to present information about Kcentra to your hospital colleagues. 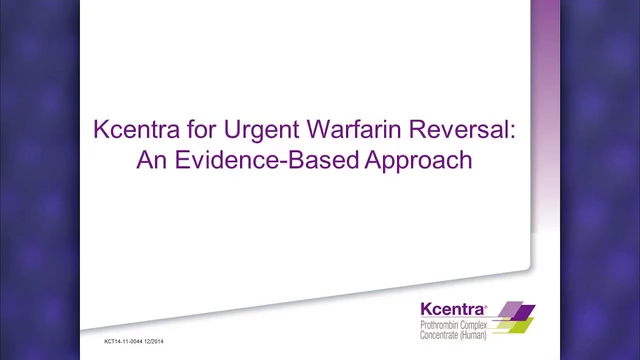 Dr. Morey Blinder describes the use of Kcentra, reviews the approved indications, and presents data from the pivotal trials. 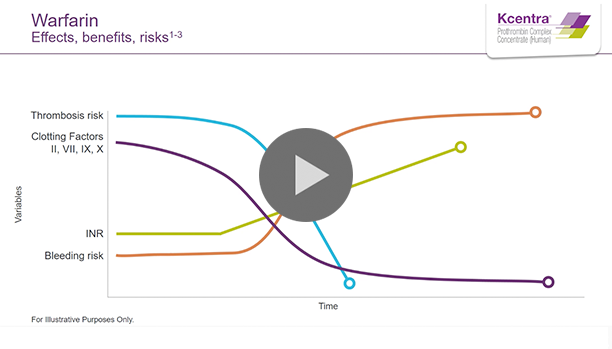 You can learn about Kcentra firsthand from a clinical consultant perspective. Dr. Glen Tinkoff reports from the News Channel about the history of warfarin, how it works, and the prevalence of adverse events associated with its use. 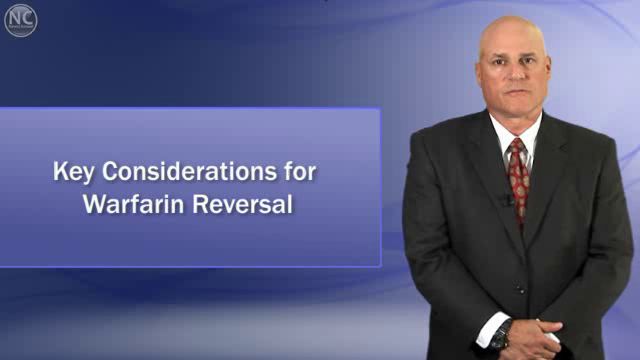 Learn how warfarin carries a risk that sometimes makes reversal necessary. CSL Behring is committed to saving lives and improving lives of people with rare and serious diseases. This commitment is reflected in our history as a leader in coagulation therapies. CSL Behring is committed to maintaining the highest standards of quality and safety of manufacturing and marketing a range of plasma-derived and recombinant therapies worldwide. Our integrated safety system and extensive quality control measures ensure that only the highest quality plasma is selected for use in manufacturing and only safe and effective therapies are released.